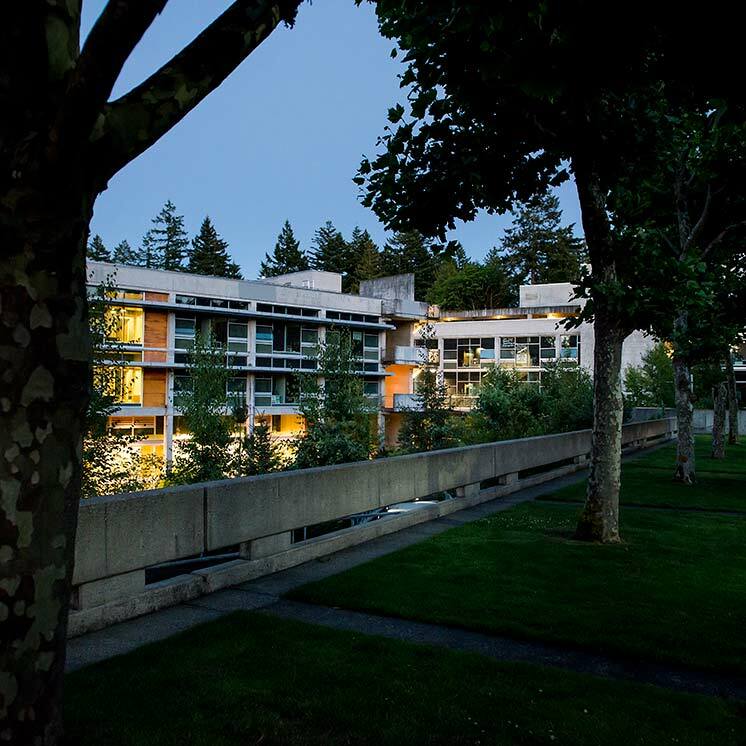 The Board of Trustees of The Evergreen State College acknowledges its responsibility as being generally confined to establishing broad policies, leaving the implementation and subsidiary policy development to the President. The policies adopted by the Board in the aggregate constitute the directions to the President for stated results. The "Presidential Limitations Policy"is devised by the Board for the President to act within acceptable boundaries of prudence and ethics. The Board and the President are both bound by the letter of the law and should also uphold the spirit of the law when acting in their official capacities. All Board authority which is delegated is done so through the President so that the President can be accountable for the exercise of the authority as assigned. The President is authorized to make all decisions, take all actions, and develop all activities to implement the policies set forth by the Board. The President will regularly inform the Board about activities in the areas of delegation. Only the Board acting as a Board has authority over the President. The Board of Trustees is accessible to the President and is a resource to the President in the performance of his or her responsibilities, including professional development.